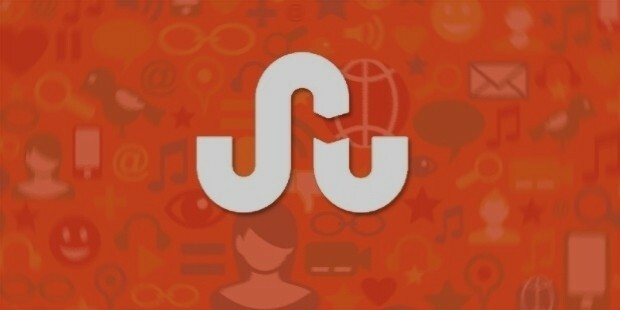 StumbleUpon is a type of web search engine that helps in discovering and recommending web contents to users. This search engine gives the users the opportunities to explore and rate the web pages along with images and videos customized according to their tastes and preferences with the aid of the social networking and peer-sourcing principles. 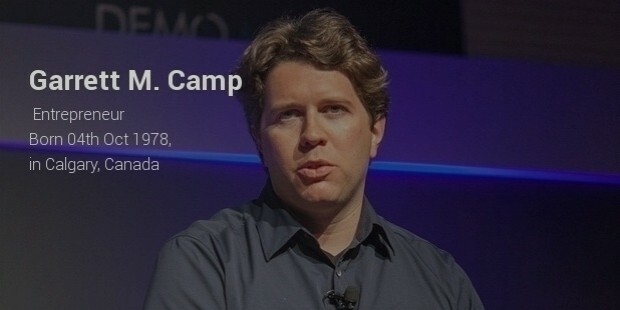 The company was incepted in the year 2002 by Garrett Camp and Geoff Smith during their post- graduation days. StumbleUpon is known to work with Google Chrome, Firefox, Safari, Internet Explorer, Opera and few independent Mozilla based browsers. The native mobile StumbleUpon applications also operate for iOS, Windows, Amazon and Android app stores. The company is headquartered in San Francisco. 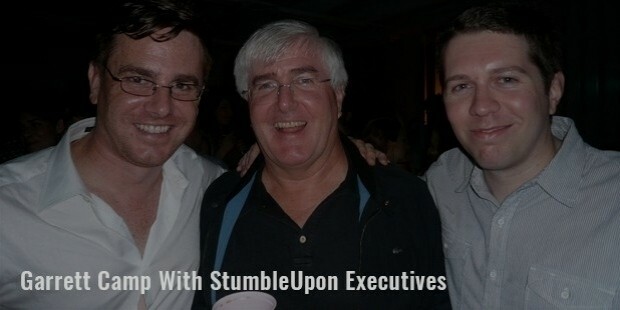 It has been almost 15 years since StumbleUpon is operating with billions of registered users. In the early days itself the software received so much of popularity that it attracted the attention of Mr. Brad O’Neill, a Silicon Valley investor. The company was even assisted in its $1.2 million fund-raising program from some top notch global companies. 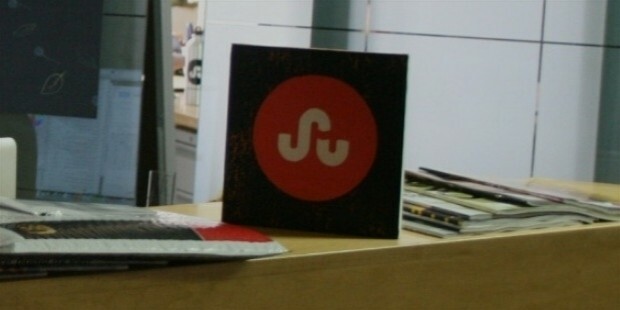 It was in the year 2007 when eBay acquired StumbleUpon for $75million. It was in 2009 when once again the primary owners Garrett Camp and Geoff Smith along with several other investors acquired the ownership back. Currently, it is an independent organization with its offices in the cities of San Francisco and New York. According to Alexa Internet, StumbleUpon is ranked at 269th position and in a very short span of time frame there has an exponential growth in the number of registered users. The company even reported more publisher traffic generation than Reddit, LinkedIn, Google and YouTube combined. The collaborative filtering service is noteworthy helping to create virtual communities of like-minded web surfers. There are 100,000 brands, publishers and marketers seek the content distribution and advertising platforms to promote the products and services. Currently, StumbleUpon serves around 125 million brands every month. It is the consistency in the services that has made StumbleUpon so popular and well appreciated across the globe. StumbleUpon assures of comprehensive programs that protect the interests of the employees. The company prohibits slavery and child labor and is also dead against human trafficking. There is safe and protected work environment and the ethics of the workplace are also followed strictly. The company also assures to work in compliance with the social and environmental laws and thus the social and ecological balance is always maintained. Since the last 15 years, StumbleUpon has been successful functioning in the market and has also acquired immense popularity and appreciation from the users. Though the number of employees has gone down from 110 to 75 but still it is the dedication and the hard work of the professionals that have taken the company to such heights. 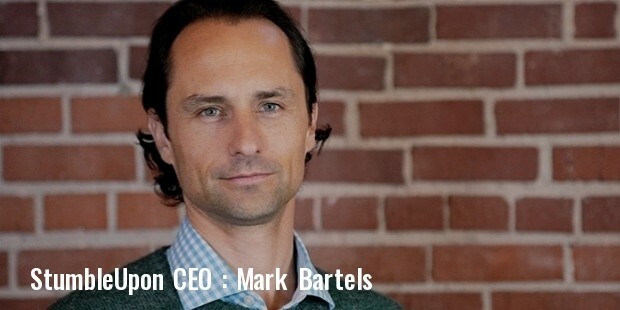 The success of StumbleUpon relies on its dedicated and hardworking employees who are always making ways to improve the conditions of the company and offer it with growth and development in the minimal time possible.